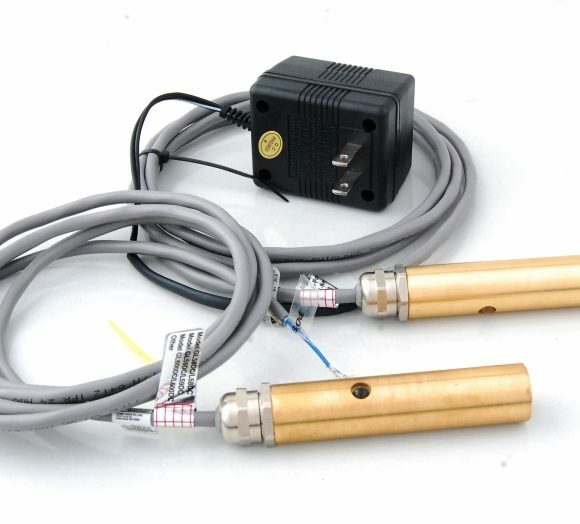 L58 and GL58 Precision Concentric Alignment Lasers | Laser Tools Co. This is the perfect tool for projecting a point of reference for an exact measurement. It’s used in industrial and commercial applications including manufacturing and assembly operations. Categories: AC / DC, Featured, Function, General Alignment, Industrial Laser Products, Power Source. All precision equipment must be aligned in order to deliver accurate and quality parts. Improper equipment geometry can result in the loss of production time. 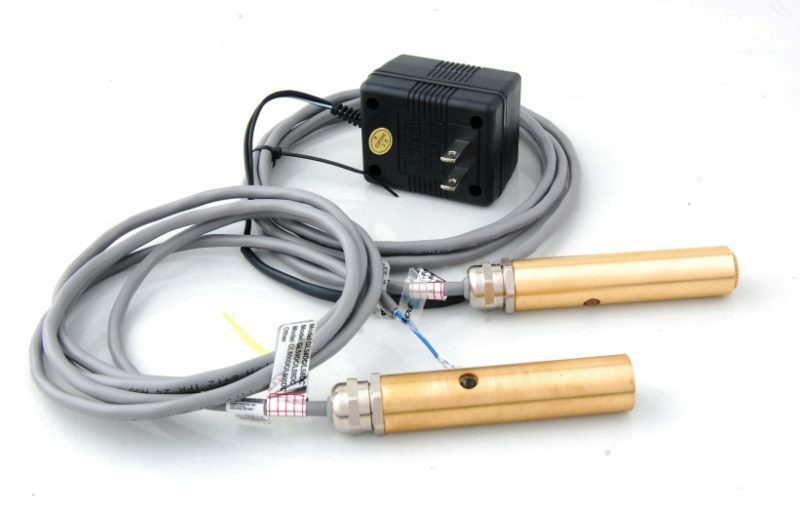 Our 58 Series Alignment Lasers are used to align, aim, and position parts amd machinery to instantly and accurately measure X-Y deviation at any point along the line up to 300 feet long. This is the perfect tool for projecting a point of reference for an exact measurement. It’s used in industrial and commercial applications including manufacturing and assembly operations. Add a line generator lens system and the L58/GL58 becomes the standard alignment system for process control Machines which are aligned accurately will suffer less wear and tear and increase productivity and profitability of the company. The laser beam is aligned with the outside diameter of the case. This means that you can use the outside of the case for centering and positioning the beam. Our 58 series are made of solid brass. A cylindrical lens is a round bar or cross section of glass through which the collimated laser light passes and then spreads in a fan beam to form a line. The line length is determined by two factors: 1. The radius (curve) of the glass and 2. The laser beam’s cross sectional size. Example: To lengthen a laser line, shorten the radius of the cylindrical lens (grind the glass so that the curve is more sharp). This will make the line spread (diverge) faster. To shorten a laser line, decrease the size (cross section) of the laser beam. The smaller the laser beam, the less the beam will interact (hit) the more curved part (the outer edges) of the cylindrical lens. In other words, a small laser beam goes through the middle of the lens and isn’t changed (refracted) much. The reverse is true for larger laser beams and longer radius (less curved) cylindrical lens. The cylindrical lens types used with the L58 Laser Dot Generator decrease their radius proportionally as the line lengthens. The laser beam size is not changed. This is a simple but cost effective design approach for industrial applications. Concentricity: Accurate to +/- 1/8″ @100 ft.